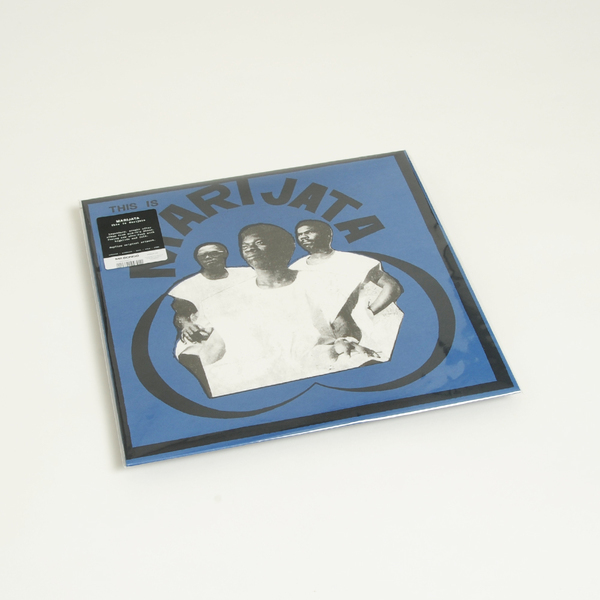 Heavyweight classic Afro-Funk from Ghana - in fact, one of the heaviest of all time! 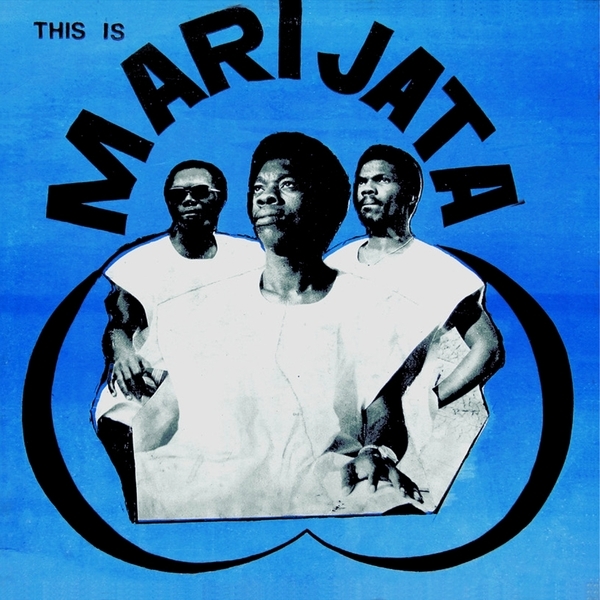 Recorded in 1976, 'This Is Marijata' is the standard by which all other Afro-Funk albums are measured - it's power, vitality and rawness have been emulated but never equalled. Back in stock. 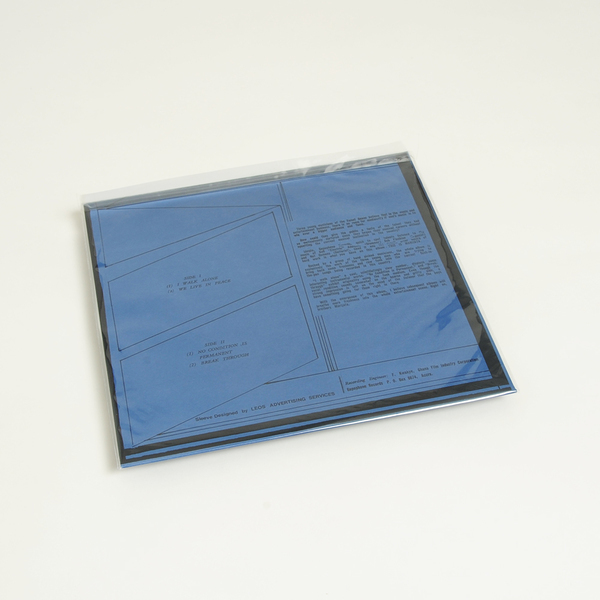 Limited pressing in replica original artwork!